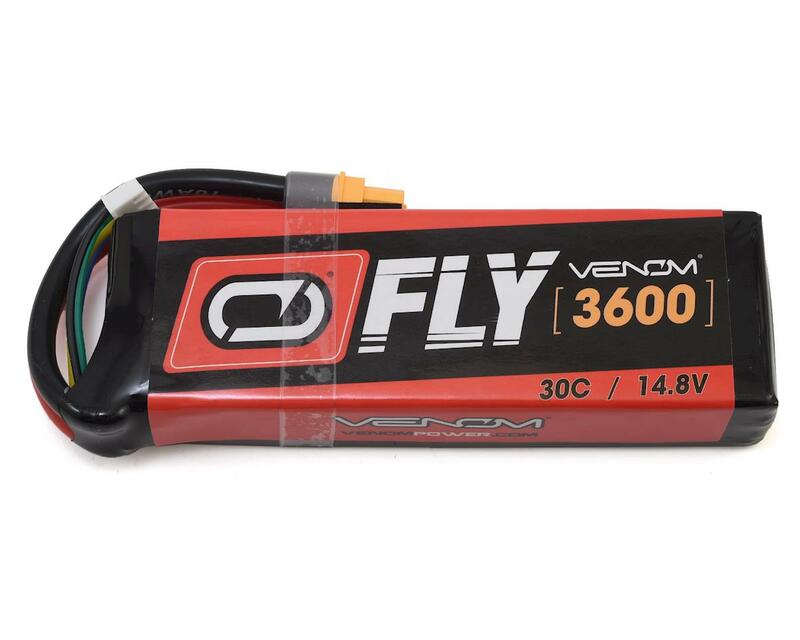 The Venom Fly 4S 30C LiPo Battery is manufactured using the best LiPo technology available. 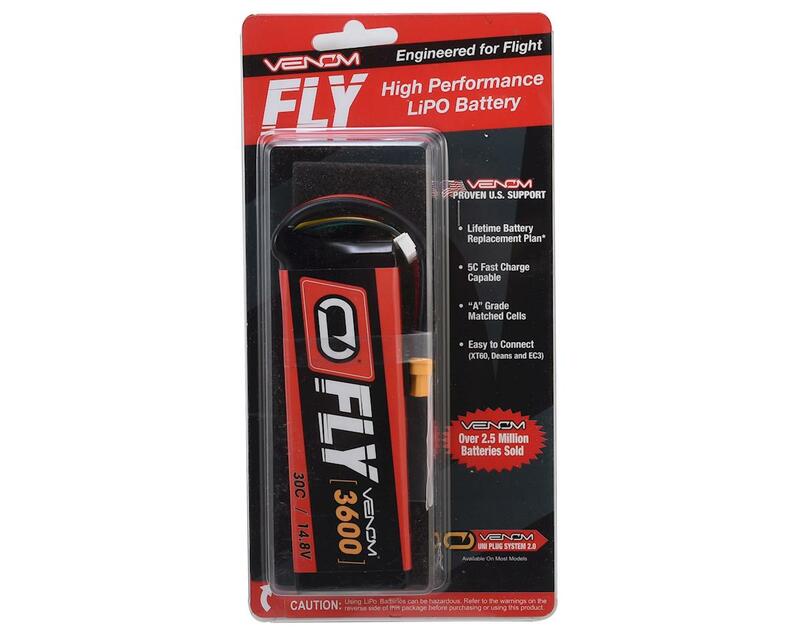 Fly packs are the lightest, best performing LiPo batteries in Venom's 15-year history, and have been specifically engineered for flight. These packs will help you pilot your favorite RC planes and helicopters to new heights. These packs are 5C fast charge capable, bred from Venom's racing heritage, and built for RC Airplanes and RC Helis. The patented UNI 2.0 plug system (patent no. 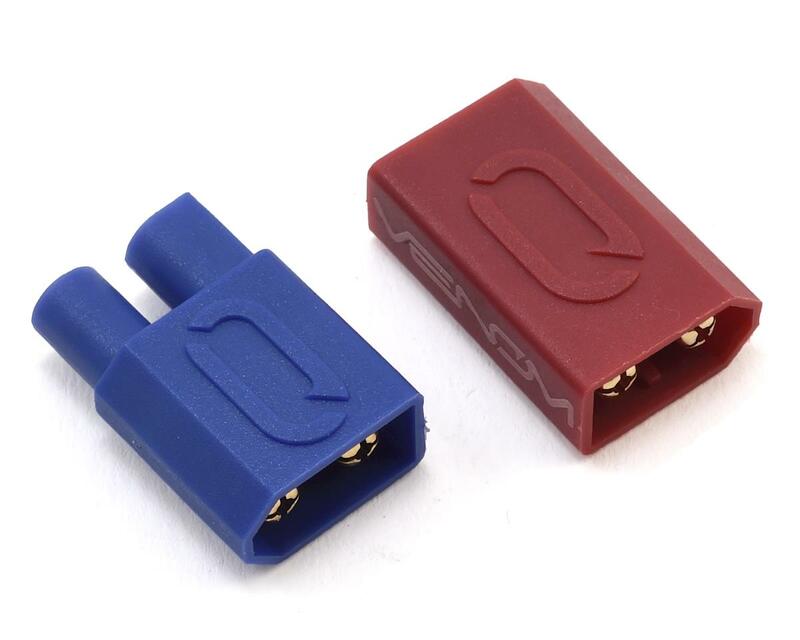 8,491,341) utilizes an Amass XT60 connector that easily attaches to the included Deans and EC3 adapters.